your whole current lifestyle, basically. Want really, effectively tracked food? 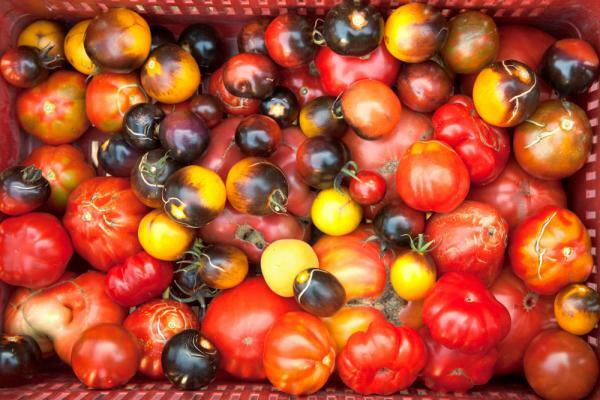 Go for farmers selling straight to consumers unsorted, often ugly tomatoes in whole, reusable boxes that they themselves sealed and signed with blockchain. 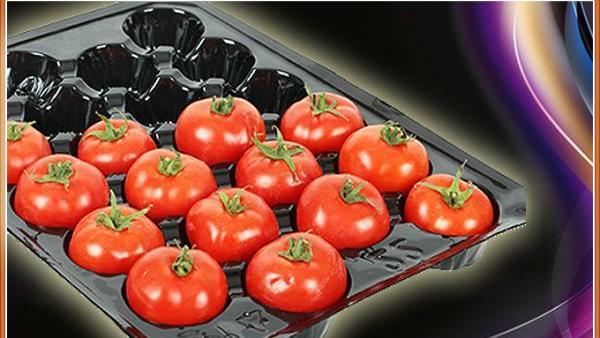 This is infinitely more feasible, effective and environmentally sustainable than making “blockchain-tracked-safe” the tomatoes of the first picture. The next time someone starts telling you how digitizing agriculture will save the world, ask them what they think of THESE elephants in that room. 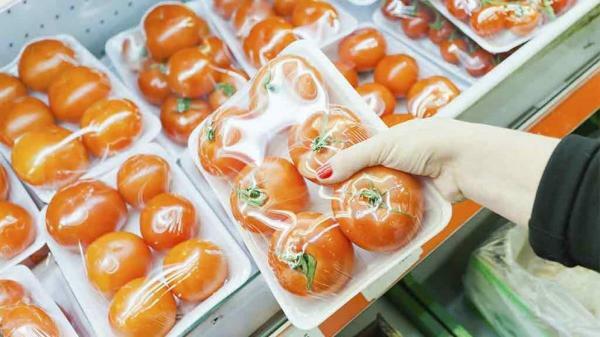 Is plastic food packaging dangerous?